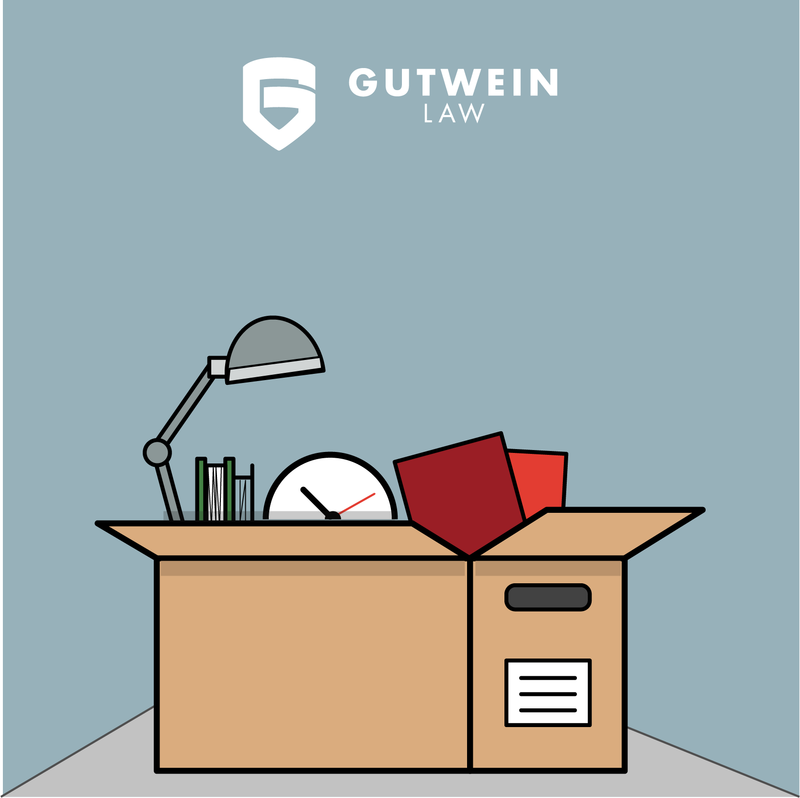 In April and June, we published blog posts about changes in overtime laws for the white collar exemptions set to take effect on December 1, 2016 (see Changes in Overtime Laws are Coming and Update: Changes in Overtime Laws are Coming). Yesterday, an Eastern District of Texas Judge issued a nationwide injunction barring the implementation of the new overtime rules. This means that for now, the salary thresholds for the white collar exemptions remain unchanged and are not increasing. In April, we published a blog post titled “Changes in Overtime Laws are Coming.” Since that time, on May 18th, 2016, the Department of Labor officially announced the publication of the rule updating overtime regulations. The changes will take place December 1, 2016, giving employers plenty of time to prepare. In this post, we simply hope to update our previous post with specific information that was not available at the time. 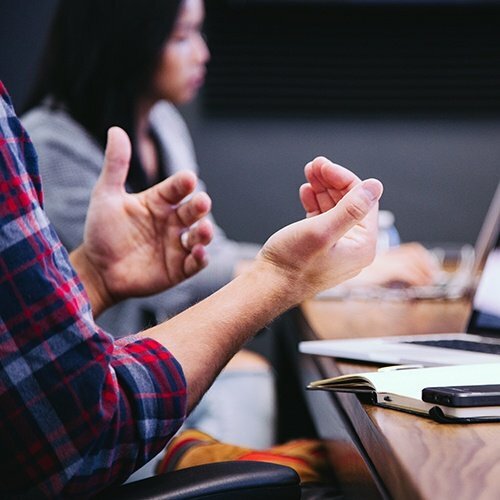 The Department of Labor is in the process of making significant changes to two exemptions that could significantly impact your company: the white collar overtime exemption and the exemption for highly compensated employees. The final rule has not been published, but employers should consider making preparations now based on the proposed rule.